Deborah Collier who is President & Founder of The Certificate in Online Business, is a published author, with over 30K+ Twitter followers. 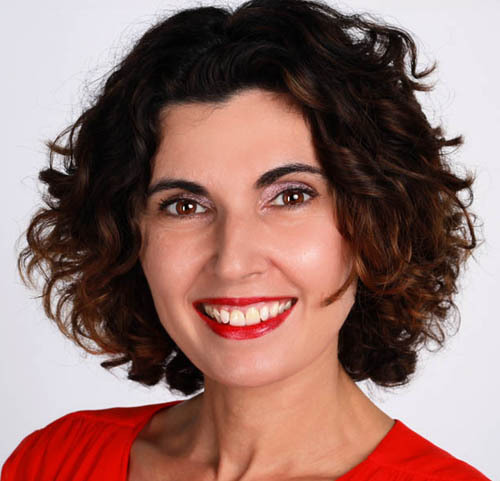 As well as 16-years business leadership experience, she has over 20-years of e-business, marketing and technology expertise, helping leading organisations around the globe, as well as startups and SMEs. She has delivered motivational speeches to entrepreneurs and presented at events such the 'Online Marketing Show'. 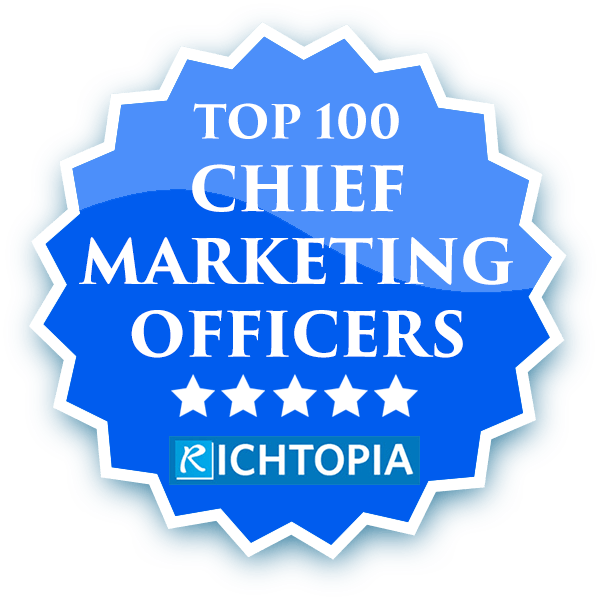 Deborah ranks 82nd in the Worlds Most Influential Chief Marketing Officers in the World. Deborah is happy to deliver a professional opinion to the media about business - strategy & ethics, digital and digital strategy, online business, digital marketing, internet retailing, future technology, digital evolution and culture. Deborah is particularly interested in sharing her insights about Brexit and it's affects on online and international commerce. (Downloadable media is provided with permission from the publisher. Click on links to view media). Who is responsible for impact of social media use on children's mental health? Should content aggregators / platforms pay a fee to post links, titles & description of content (such as news)? Deborah was a columnist for 'Start Your Business Magazine in 2010', and wrote articles for the Telegraph Business Club.